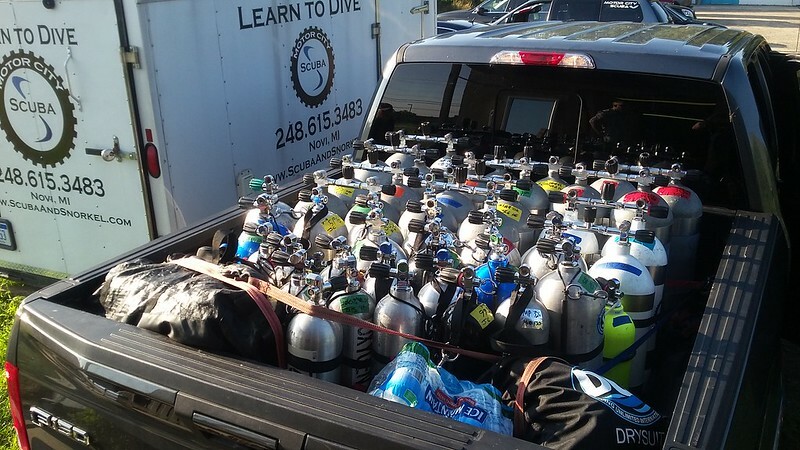 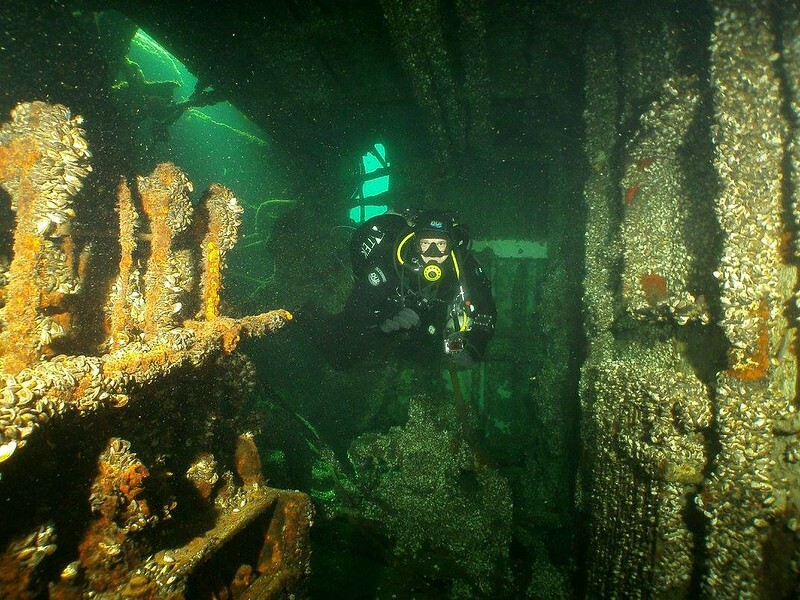 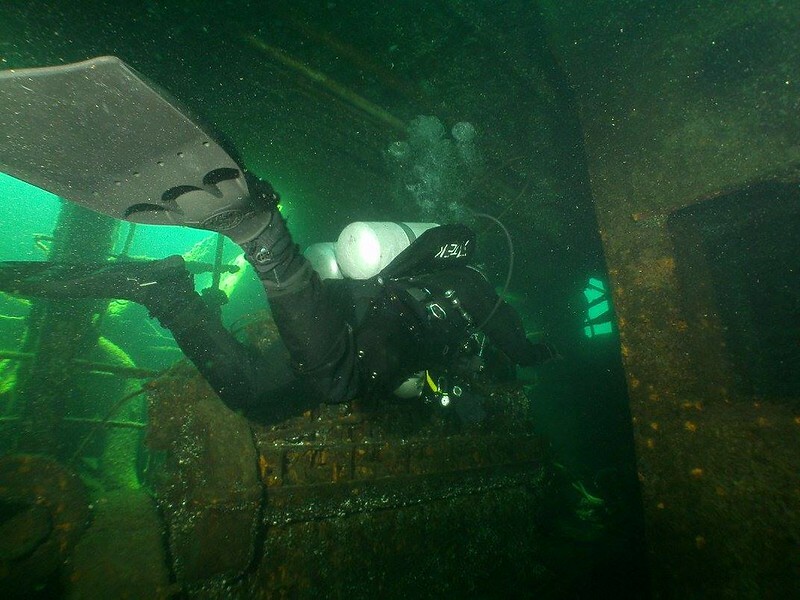 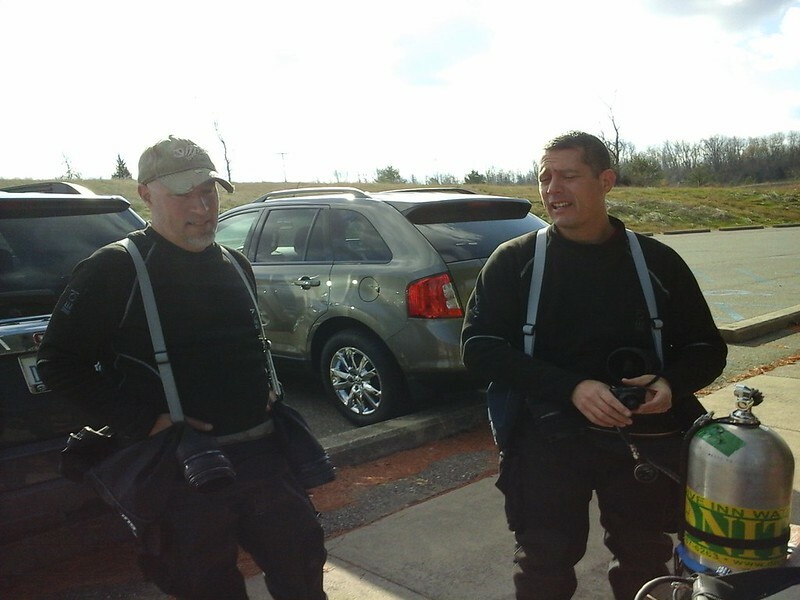 The TDI Advanced Wreck course is the next step for any diver that has taken a wreck diver course. 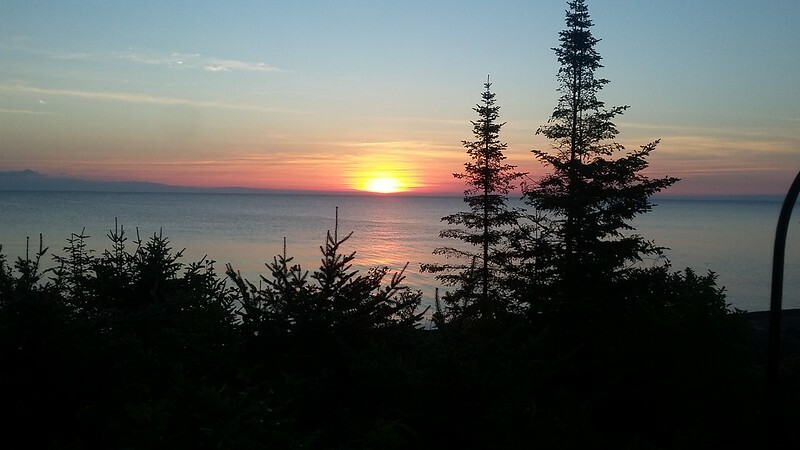 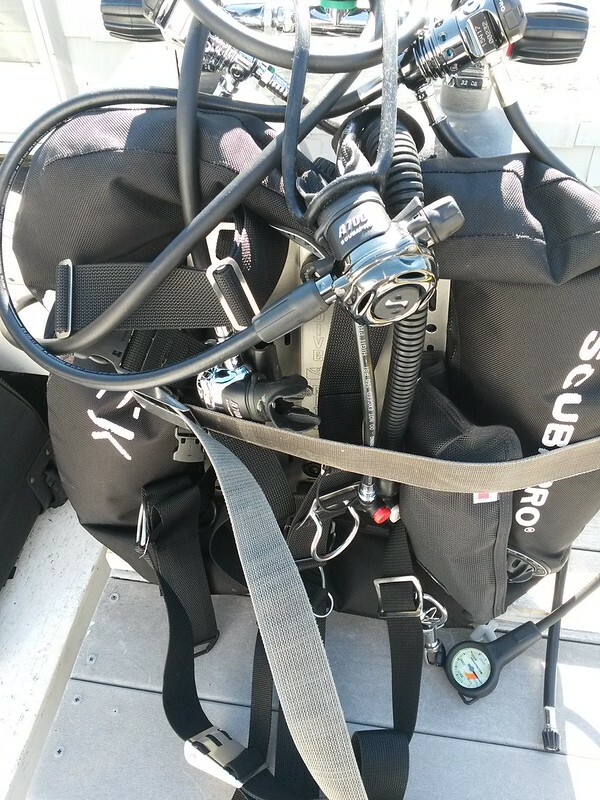 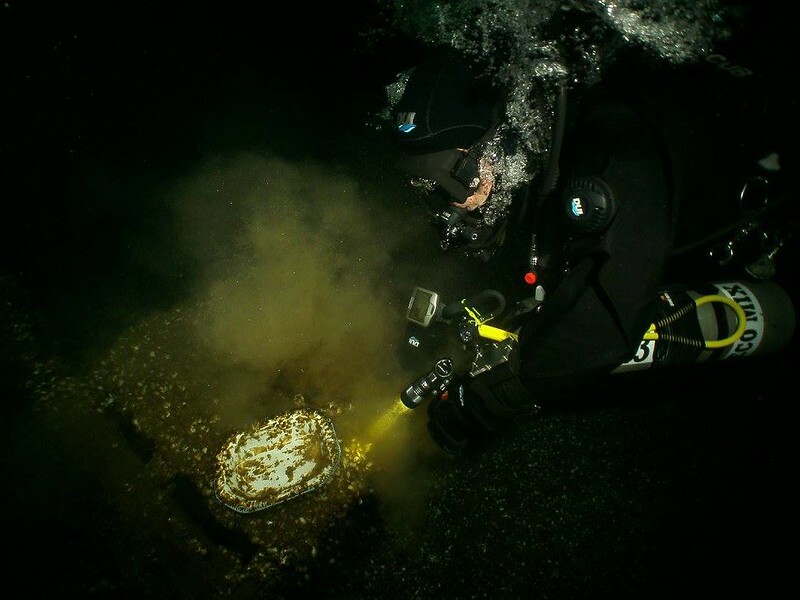 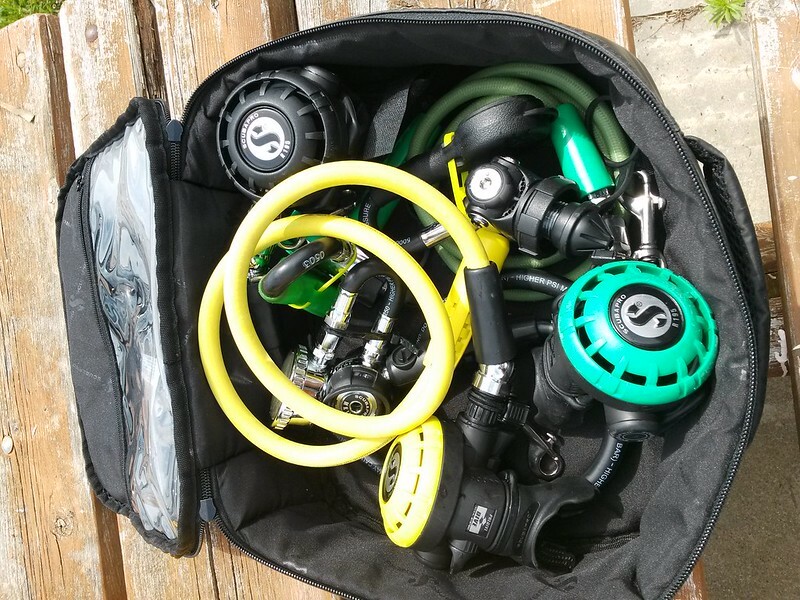 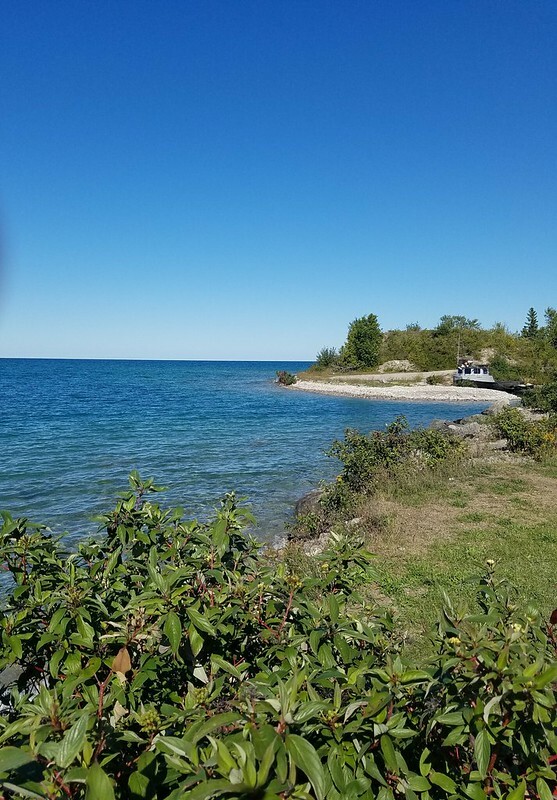 During this course, your TDI Instructor will teach you the proper techniques for locating and planning a penetration dive. 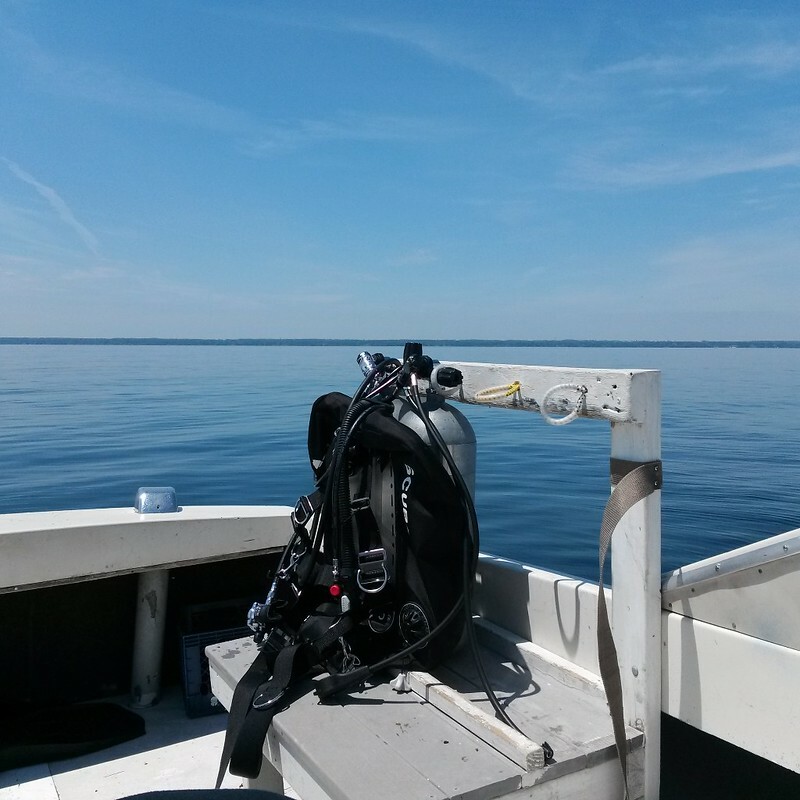 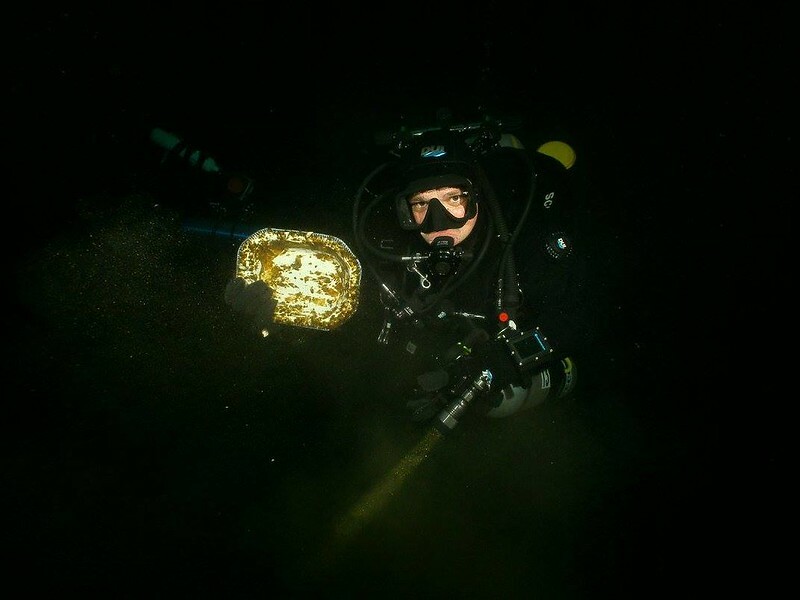 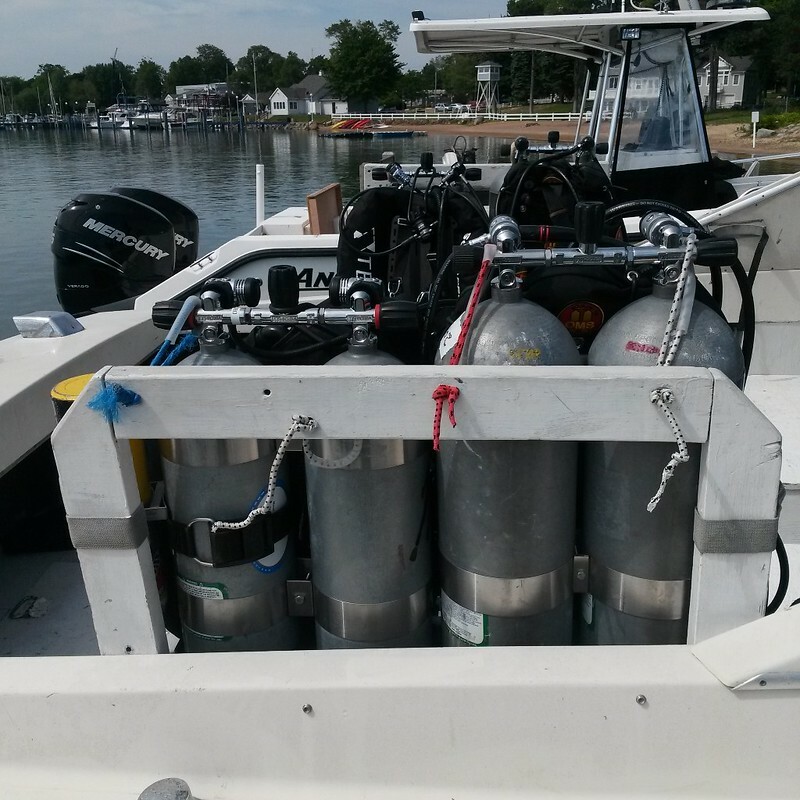 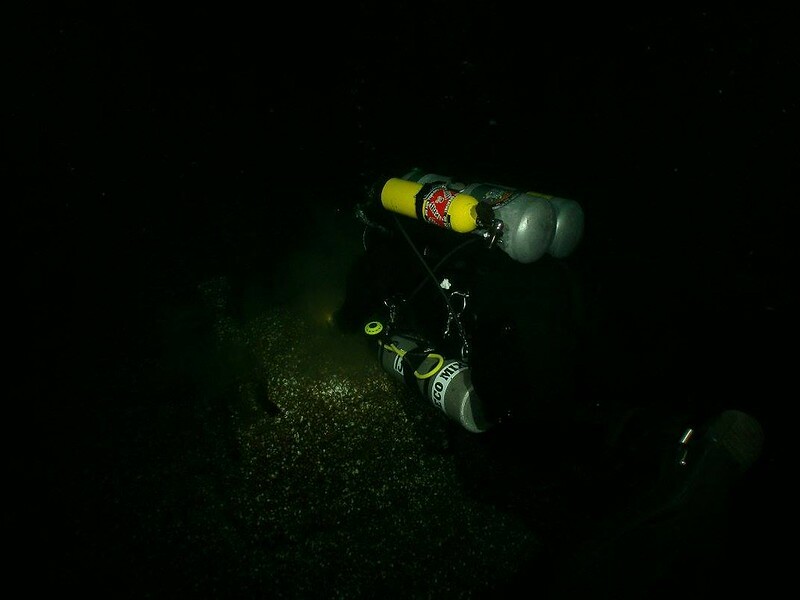 The TDI Advanced Wreck course is commonly taught with other popular TDI courses such as Advanced Nitrox, Decompression Procedures, Extended Range, and Trimix.